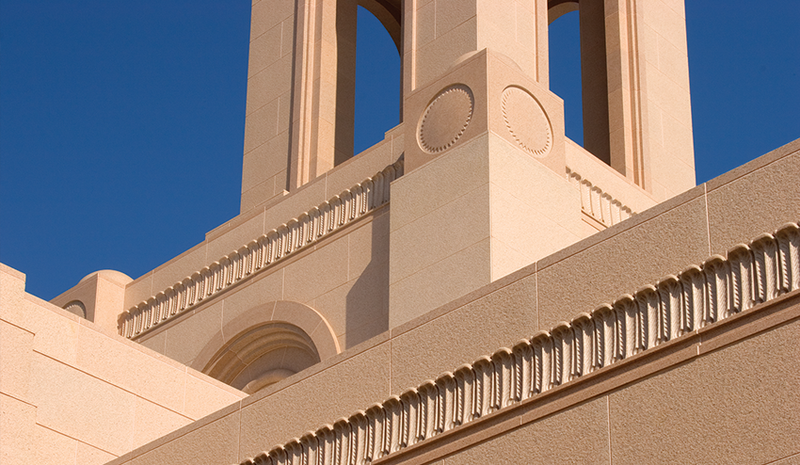 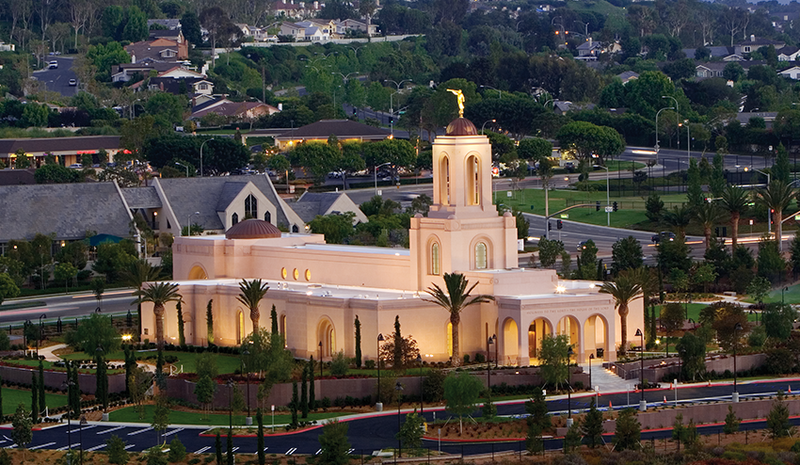 Unlike most LDS Temples which are clad in white or gray stone, Salisbury Pink Granite was chosen for this unique temple to ensure it would blend with its surroundings. 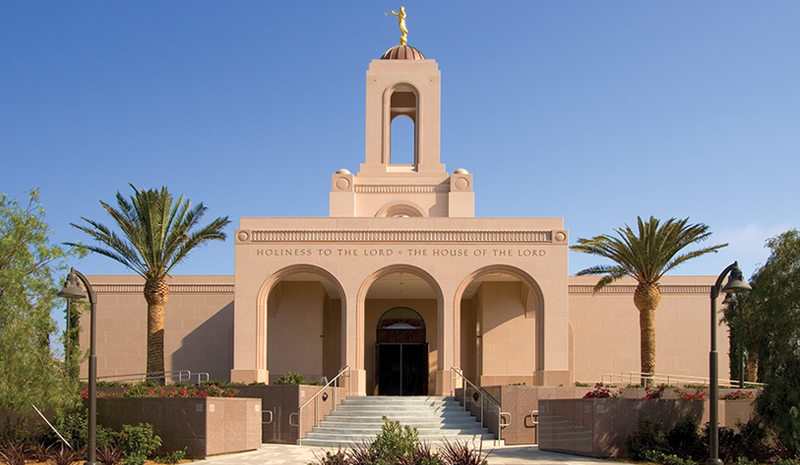 Also reflective of the area's style is the Spanish Mission design of the structure, noticeable in the numerous arches which adorn the exterior. 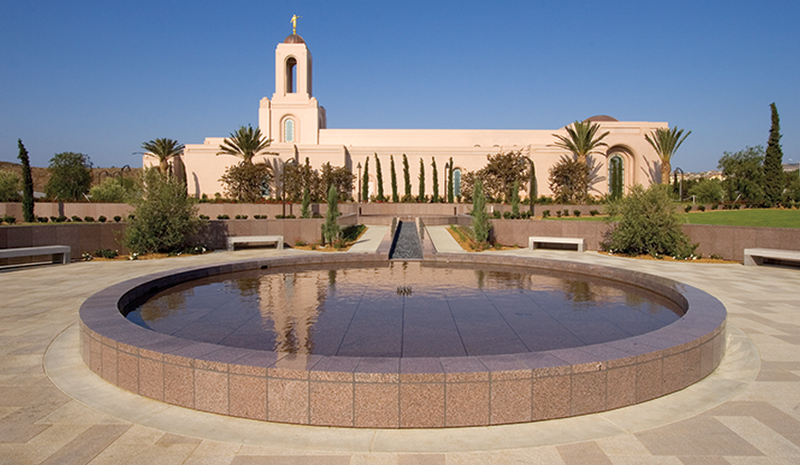 The exterior skin incorporates 29,200 SF of intricately carved Salisbury Pink Granite with the sitework and paving utilizing 20,476 SF of natural stone.